We are going to miss all of our campers from this week as we reflect on the amazing week of camp they all had! 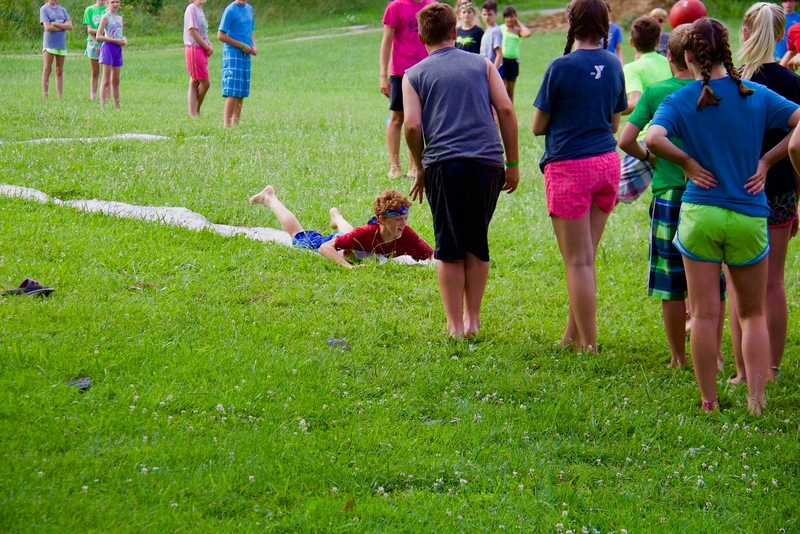 What do Slip N' Slides and Kickball have in common? The campers love them both! So why not combine them for some wet, competitive fun! 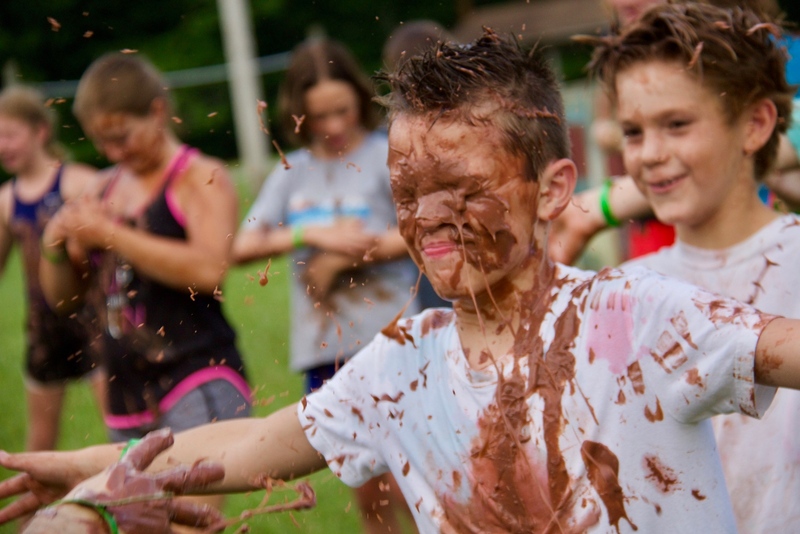 The campers ended their night with the most brutal of wars- the Pudding Wars! 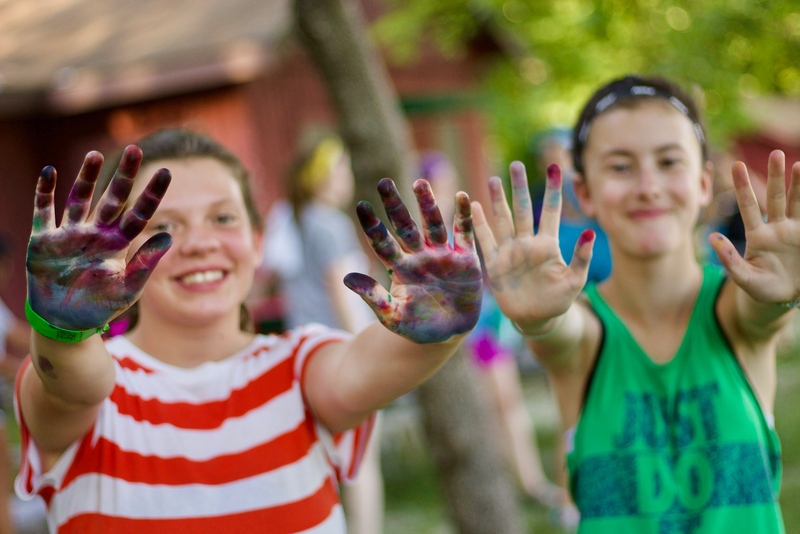 They competed against each other with Jello throwing and pudding painting. 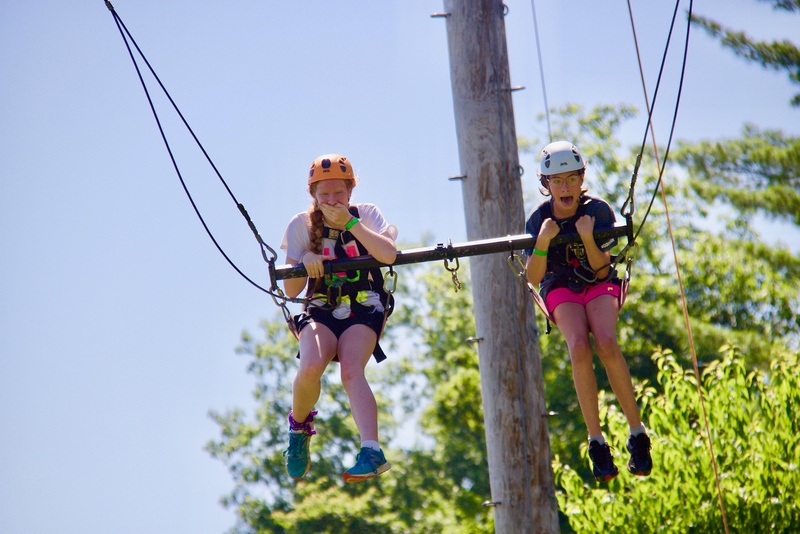 This morning the campers went up on the giant swings to provide some amazing reactions to the first falling sensation. Make sure to check out more photos from this week here. 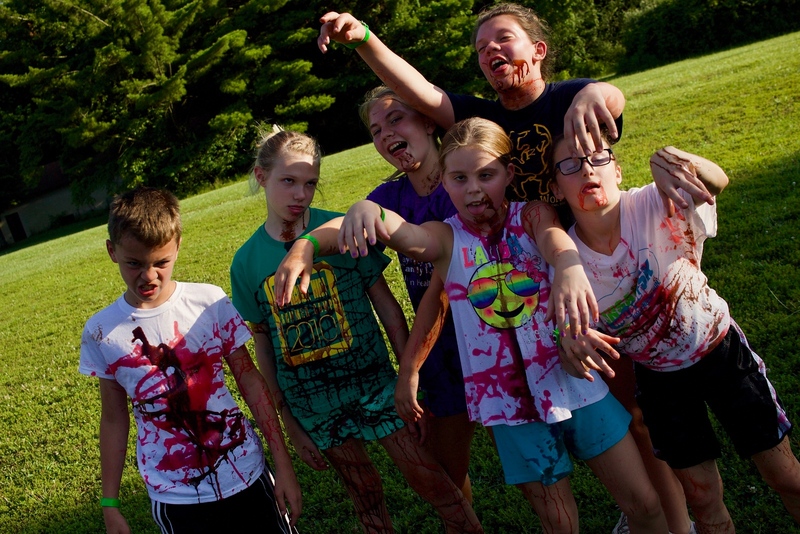 The campers got a little- make that VERY- messy as they thirsted for blood and brains! Or, uh, chocolate and strawberry syrup. 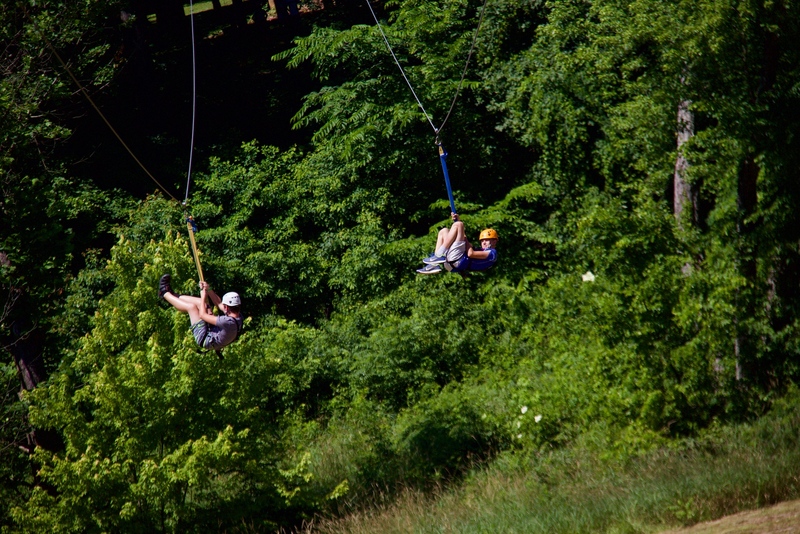 Today the boys went among the trees to reach the zipline they all longed to ride down. 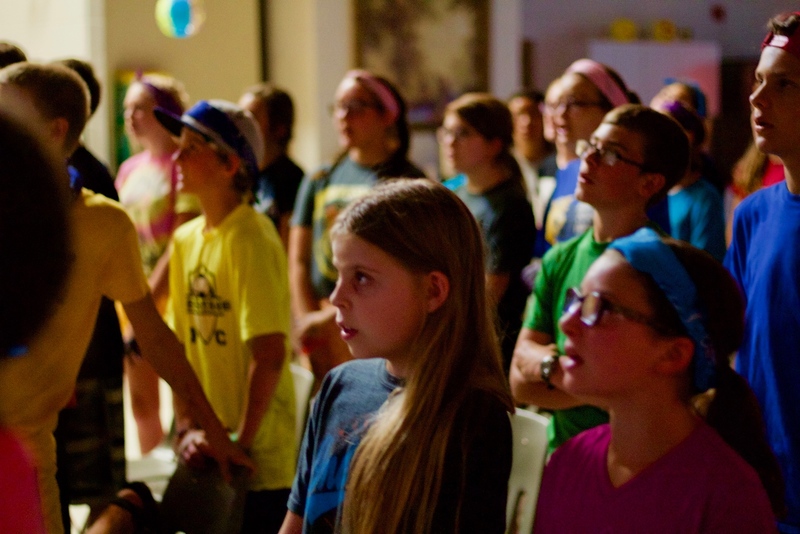 The campers ended night one of camp by singing praise to the One True King, worthy of all praise. 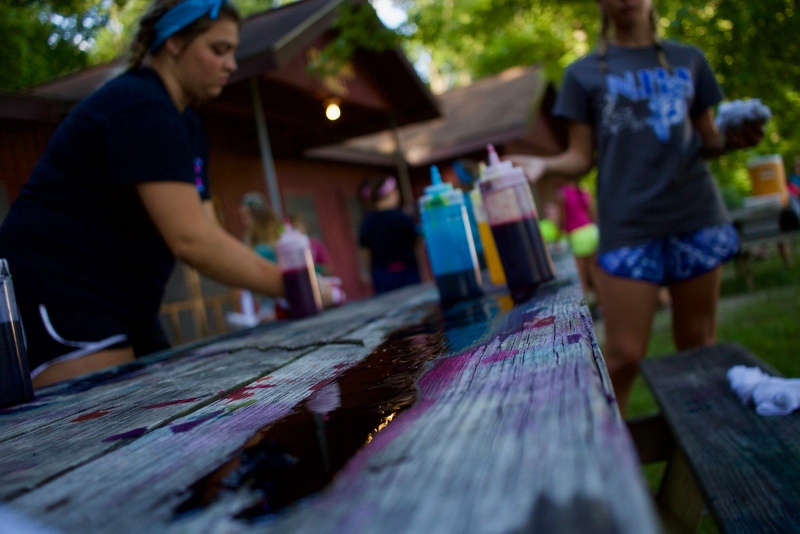 Campers got messy with some tye-dye, coloring shirts and bandanas and even themselves! Today almost all of the girls went through the high ropes and did an AMAZING job of getting through the course and conquering their fears. The boys were thrust directly into the frontlines of Crawford Hall to fight in the name of foam darts and capturing flags in Nerf Wars. The campers all arrived safe and sound! Some rain may have come through during the evening but nothing can ruin the excitement of camp this week!